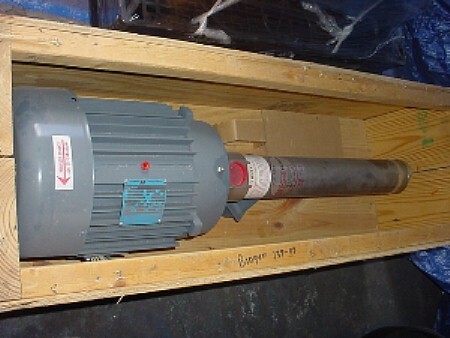 EZ Series Booster Pump. UNUSED!! Still in crate!